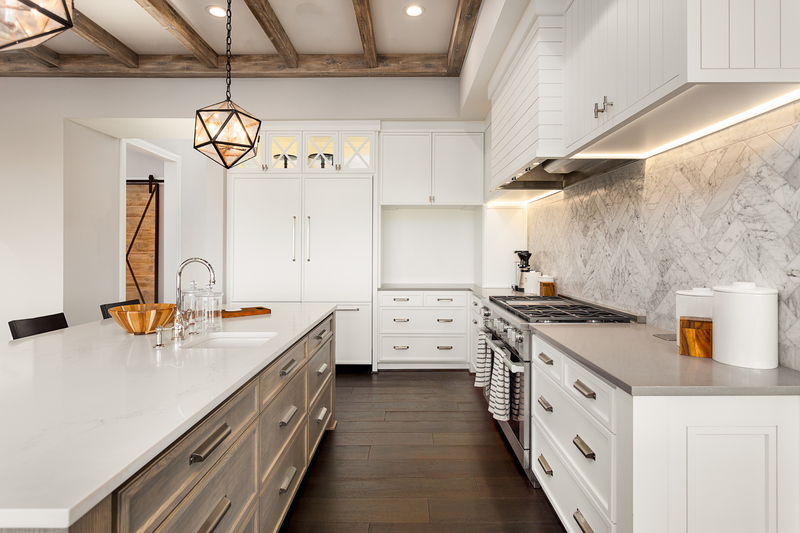 Your Bailey consultant will help you select the kitchen appliances that are right for you, from refrigerators, ovens, stoves, ranges and hoods, to microwaves, dishwashers, washers, dryers and specialty items like wine coolers and heating drawers. Whether you prefer color-coordinated finishes or stainless appliances, KitchenAid, Whirlpool appliances, and other respected brands. Contact us for the inside scoop on builder pricing for the retail buyer! 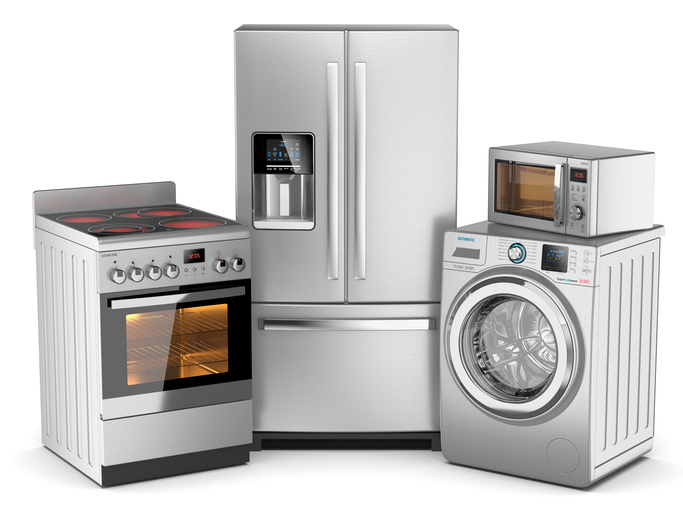 Many of our locations have appliances that are always in stock, and some that are overstocked, both of which enable us to offer everyone the best price. Call the location nearest you for more information.